We normally think of capturing an image will only take a fraction of a second. But in the nineteenth century, during the birth of photography, exposures were captured in much longer durations of time. 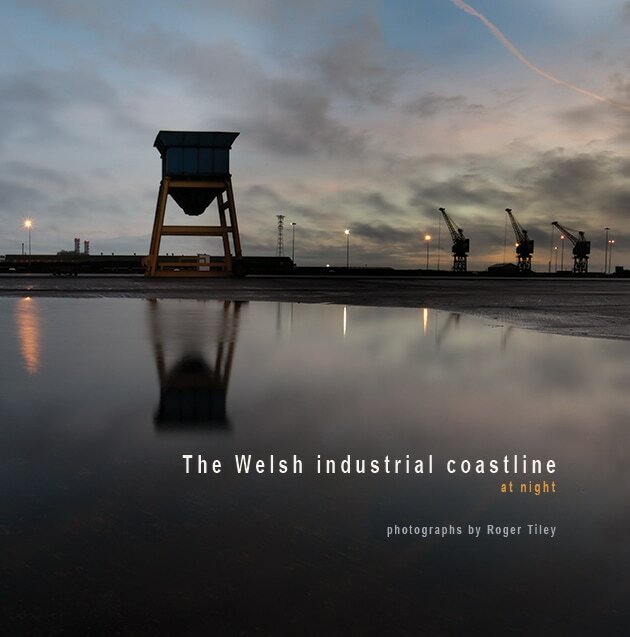 Documentary photographer Roger Tiley, was commissioned by the Arts Council of Wales to travel the length and bredth of the Welsh industrial coastline. 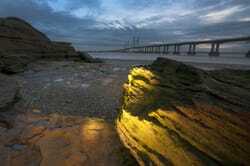 All the images were made at night, using exposures ranging from 30 seconds to 2 hours. 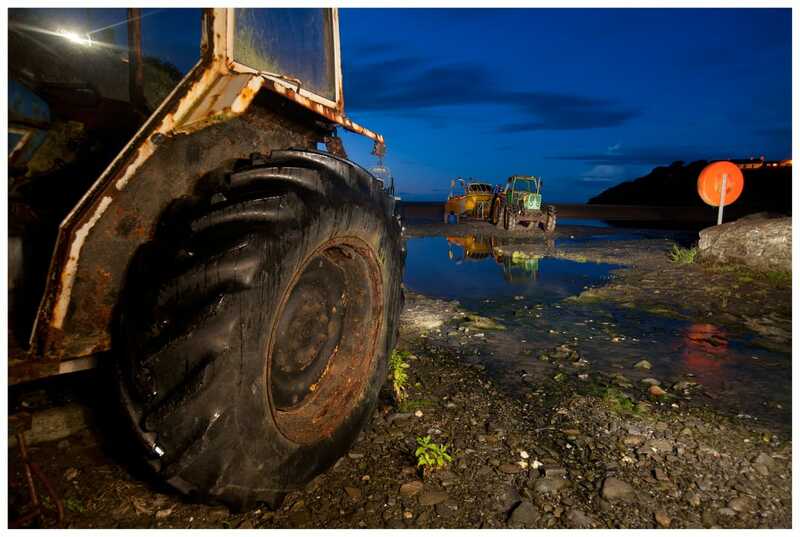 Using a spot search lamp, Roger was able to direct shafts of light on his subject as the long exposure times were collecting colours and tones invisible to the human eye. Assisted by Roger's wife, Angela walked into the images and although she is not recorded, as the exposures were so long, she was able to paint light on areas that were important creating high lights, adding to the image content.